November 2017 has seen some amazing new video slot game releases from the likes of Playtech, Microgaming and IGT. Here we bring together a selection of the best. You can play at our preferred partners, or you can read full reviews of each by clicking through. 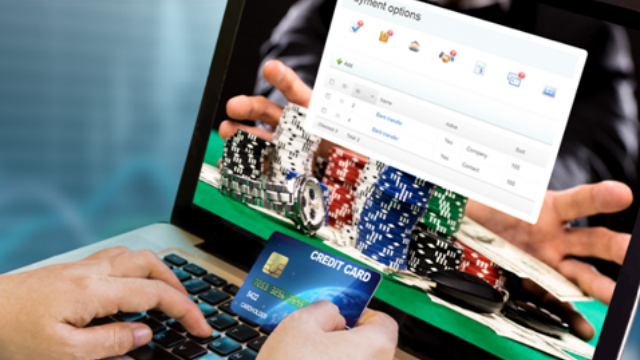 This 5 reel and 25 payline slot from Microgaming is a low volatility game with a 96.4% RTP. 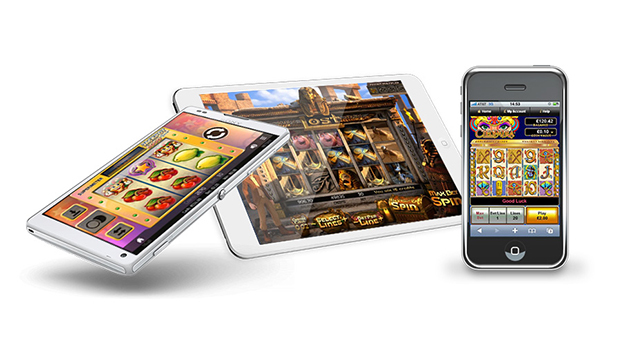 It’s a great game for all types of slot players – those without a big bank balance don’t need to be intimidated. The payouts come regular, if small, with big jackpots a rarity. However, there are lots of free spins to be had in the bonus rounds – which can be re-triggered to give you 20 free spins in total. Also, the elephants turn wild at random to push more chances of bigger wins. Another great safari slot from Microgaming. Read our review here. It’s not all about the big boys of Playtech and Microgaming in Offersville’s best games of November 2017. Check out this one from London-based Gaming Realms. This is another variation on the Slingo format, one where the emphasis is on volatility and big potential payouts. As usual you are trying to build as many ‘Slingo’s as you can – 5 in a row on the grid, from left to right, horizontal, vertical and diagonal. Look out for the Jokers that act as wilds, and the Devils that block your Slingos. 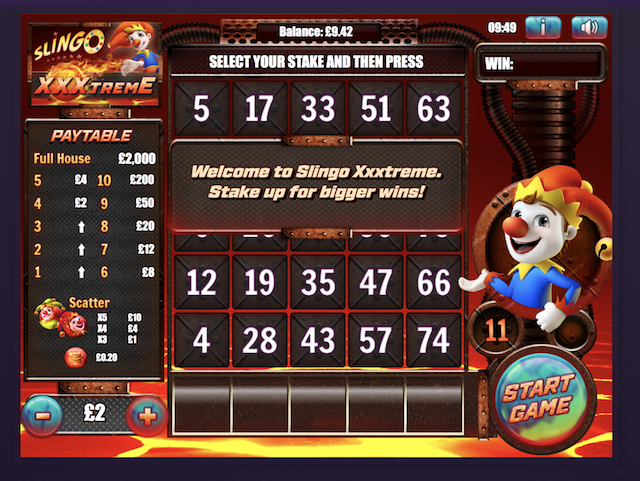 The action comes thick and fast – read our review of Slingo Xxxtreme, or play now at Slingo.com. 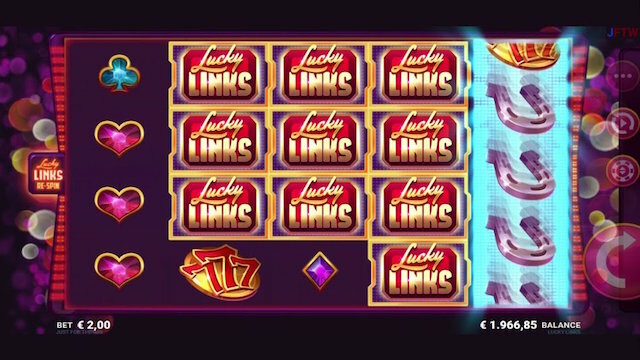 This is a simple, Vegas-style slot in the classic format. It is brought to us by Microgaming in partnership with Just for Fun. It is a low volatility slot with lots of potential for enjoyment. The payouts come slow and regular. You can still play at £250 per spin and win up to 350x your stake with each go. It is also a pay-both-ways slot. You’re looking for linked symbols all to appear horizontally across the reels. 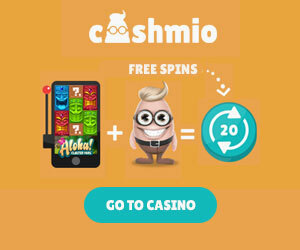 When they do, expect free spins and re-spins galore! 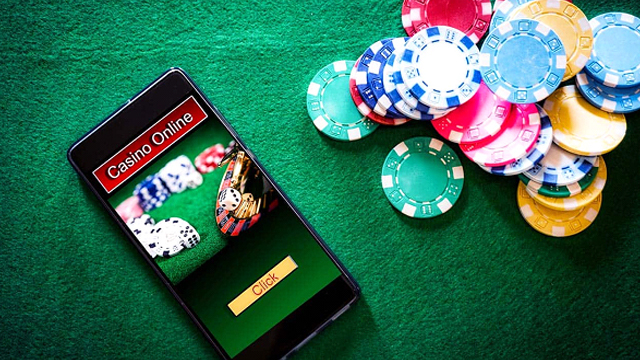 Play this now at Casumo, or read our full game review of Lucky Links slot by Microgaming. 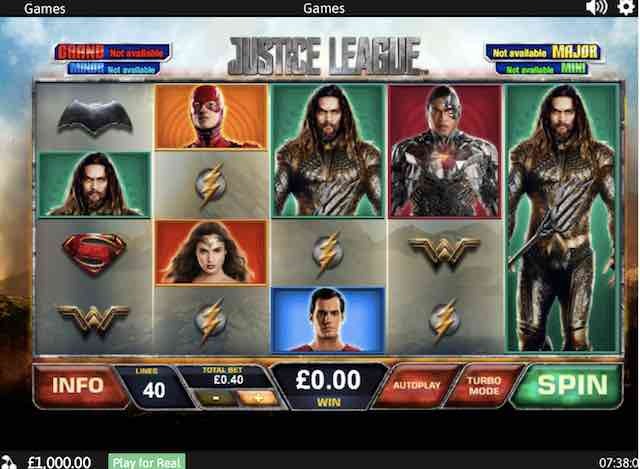 Once again Playtech have dipped into DC Comics to turn a classic story into a world-beating slot game. 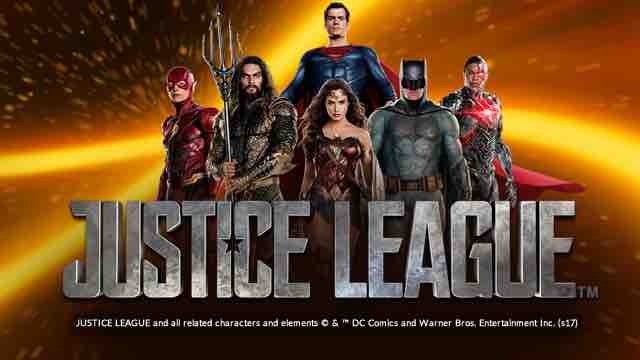 This one, released on the same day that the film came out, features no less than six superheroes, including Batman, Wonderwoman and Superman. Each has their own free spins round where superhero symbols turn wild and stack up on the reels, giving you the chance of massive wins. There are also the four networked progressive jackpots, straight from the other DC comic range from Playtech. So, with each spin you have the chance to win big. Finally, let’s take a look at another Gaming Realms slot, Pay of the Dead. 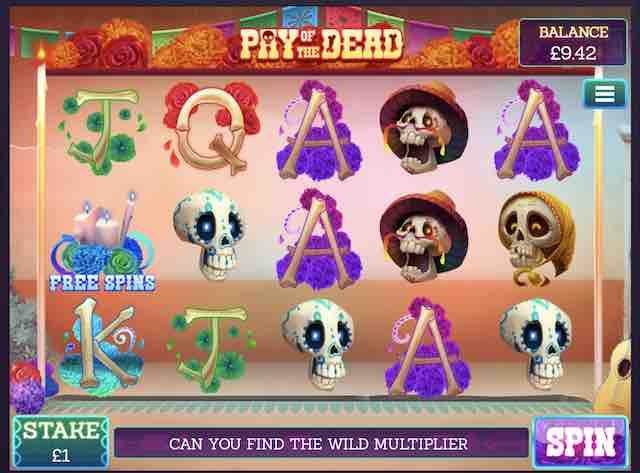 Taking the Mexican festival, Day of the Dead, as its theme, this 5 reel and 25 payline game is loaded with free spins, multipliers and wilds. The graphics are pretty cool too! The highlight of the game are the free spins rounds which come with UNLIMITED free spins, where you start with a set number of lives. Each time a white ghost appears on the reels you lose a life, but gain one on the win multiplier. Innovative and great fun – just the way we like it! Play this game now at Slingo.com or read on our review of Pay of the Dead by Gaming Realms.